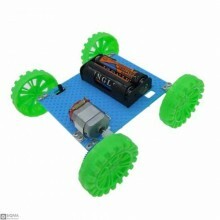 Features:Product Name: Four-wheel drive small racing carProduct size: 125*115*45mmComponent material.. 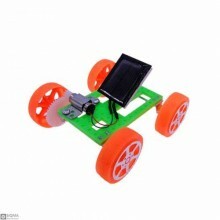 Note: This Kit has not assembled!Features:Product Name: Small Solar Powered CarProduct size: 80*75*3.. 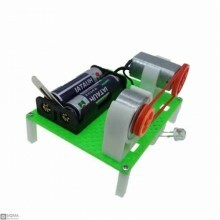 Features:Product Name: Acceleration wheel combination generatorProduct size: 90*80*60mmComponent mat..